Karl of the House of Austria was born on August 17, 1887. In 1916, in the midst of the First World War he became Emperor of Austria and was crowned King of Hungary. He died on April 1, 1922, in Funchal on the island of Madeira, while calling upon the name of Jesus. 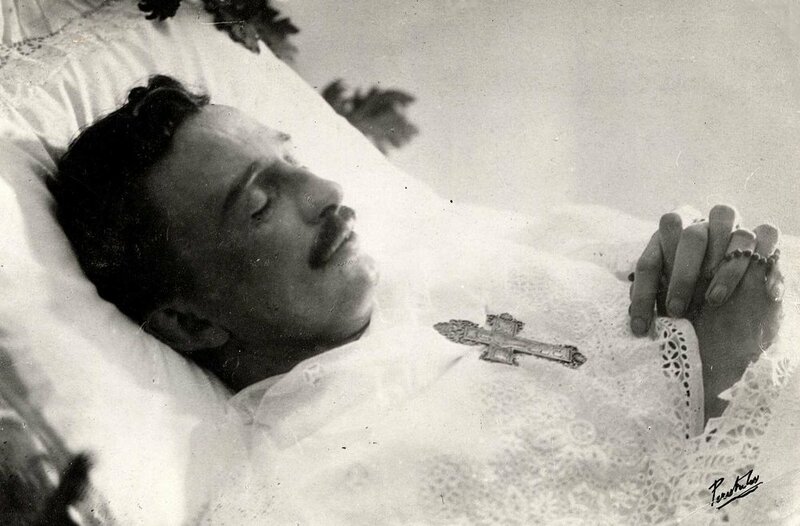 We come to you as April 1st approaches, the 95th anniversary of your holy death and heavenly birthday. While rejoicing with you that you now experience the vision of God and the bliss of Heaven, we lovingly remember the many days and hours you spent in unbearable agony, and the incredible sweetness with which you suffered. We think of your precious words; the unquenchable fountain of prayer which sprang from your loving heart—praising, trusting, pleading for everyone, and always glowing with gratitude; your tender acts of kindness and consideration for your beloved Zita and all those around you; and your unconditional forgiveness of everyone, even those who had brought your family to utter ruin. We bring before you, and beg your loving intercession for all those who this week are facing death, for those who are suffering unbearable agony, and especially for those who, like you, have the added burden of having to leave behind a devastated and grieving family. We beg you to help and console all those who this week are losing someone very dear to them, a beloved spouse, a child, or a parent, someone they feel they cannot live without. You know what this situation is like. Please help all these people, let them feel your comfort and support, and beg God to send them His special graces through your intercession. This we pray in the Name of Jesus Christ, Our Lord and Savior.